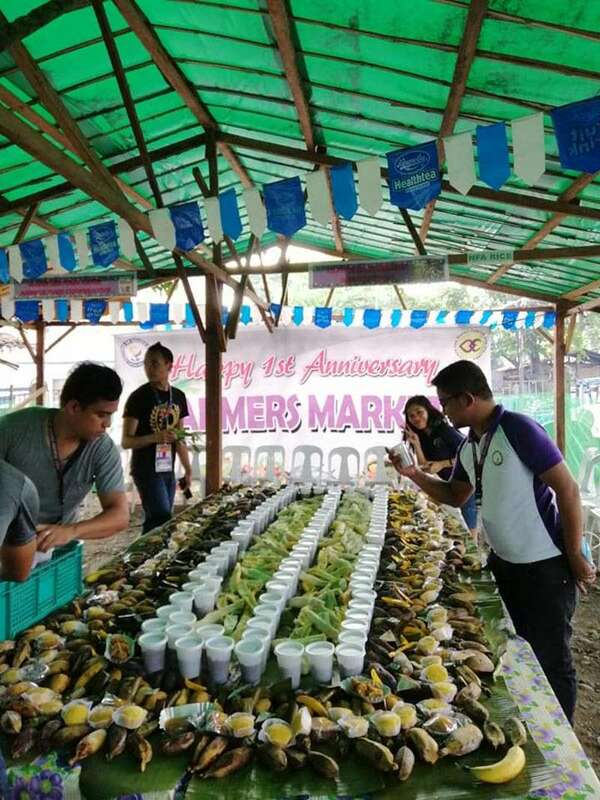 THE Provincial Government of Misamis Oriental celebrated the one year anniversary of its Farmer's Market at the capitol grounds last Friday, January 18. 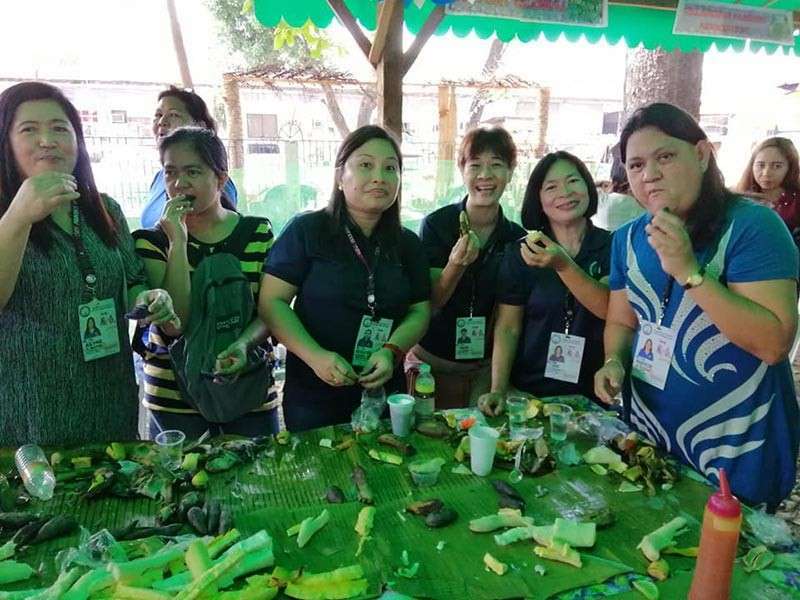 The people who took part in the festivities were offered snack-all-you-can, wherein they paid P50 to partake in the variety of Filipino delicacies such as suman, kamote, saging, linung-ag, and kakanin, among others. 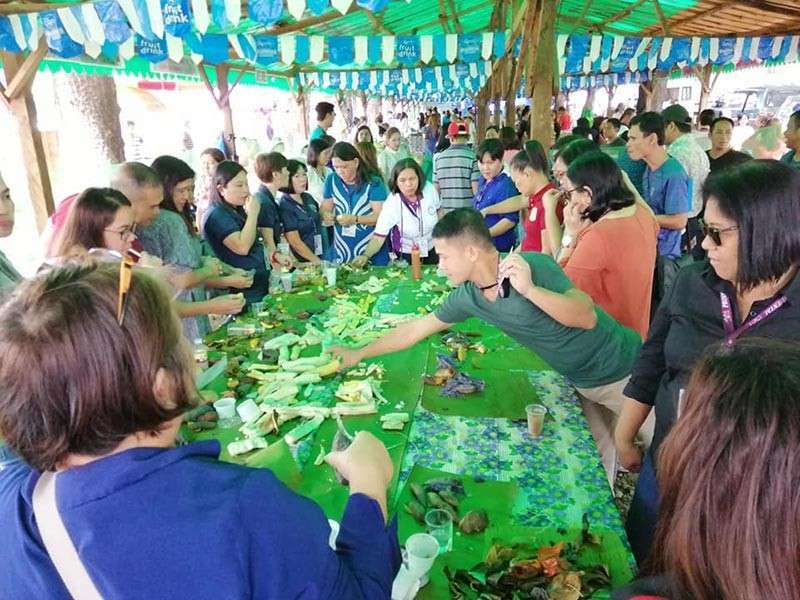 The Farmer's Market, which was first launched last January 8, 2018 during the 2018 Kuyamis Festival, is the Provincial Government's way to help the local farmers in Misamis Oriental through displaying, promoting and selling their local products which include organic and inorganic livestock, vegetables and fruits within the capitol grounds. 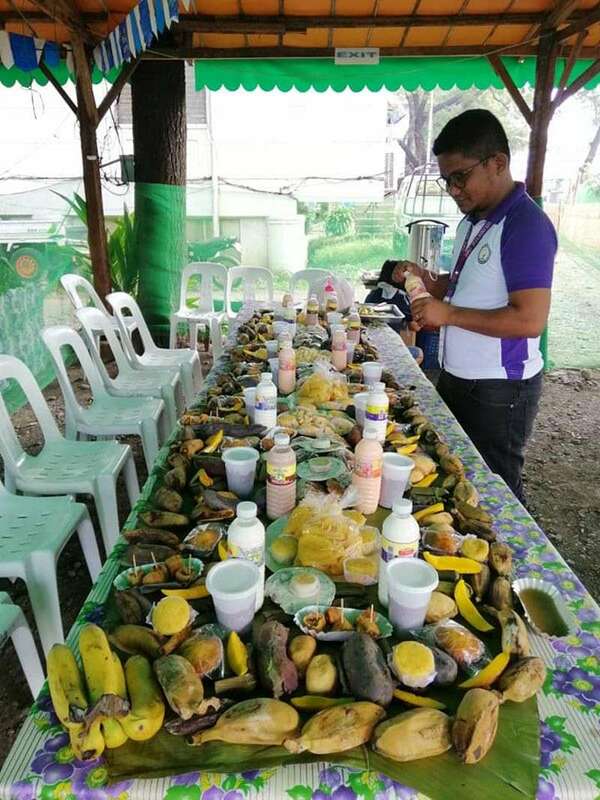 Jose Apollo Pacamalan, Provincial Agriculturist's Office (Pagro) head, said the Farmer's Market earned P10.8 million in 2018. 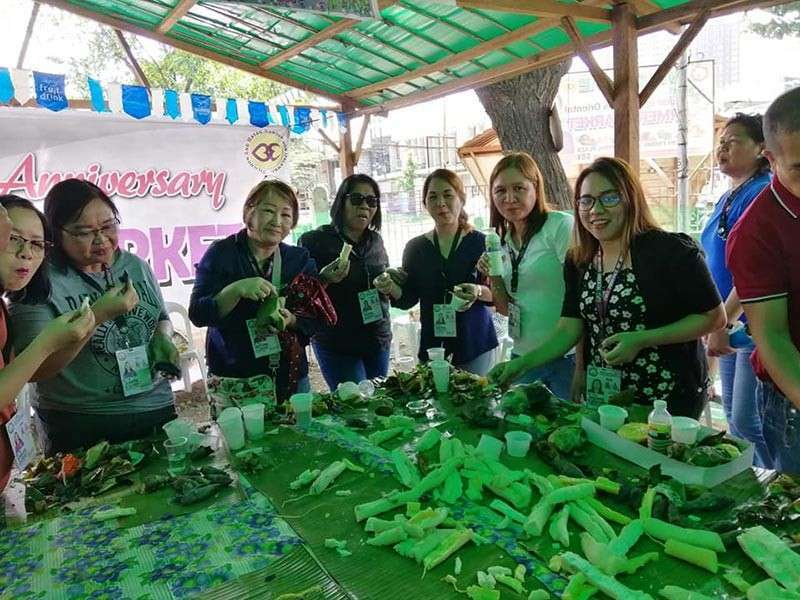 It also hit P125,000 on January 11 and has earned a total of P1.3 million during the 2019 Kuyamis Festival. 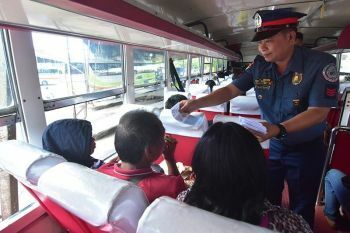 The Provincial Government, through its provincial agriculture office, also launched the "I-text mo, Deliver ko" services last January 18, wherein people in the capitol will be able to order products from the Farmer's Market through text. Through the "I-text mo, Deliver ko," the client will be able to order their preferred products, such as vegetables or fruits, from the farmers via sending a text message to a specific number facilitated by the provincial agriculture office. The said office's personnel will be the one to gather the list of orders, acquire the requested products and deliver them to the client. 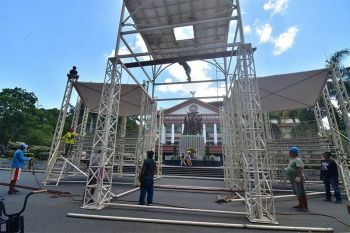 Pacamalan said the reason why the area covered in this new service is only within the capitol is it is still in the testing stage. 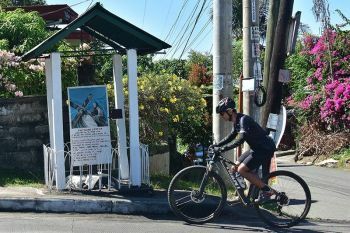 “First dito sa capitol and we hope that between March and April, pwede naming ilabas sa ibat’s ibang areas, na magtext lang, i-deliver namin,” Pacamalan said. He added the "I-text mo, Deliver ko" service will start on January 25.